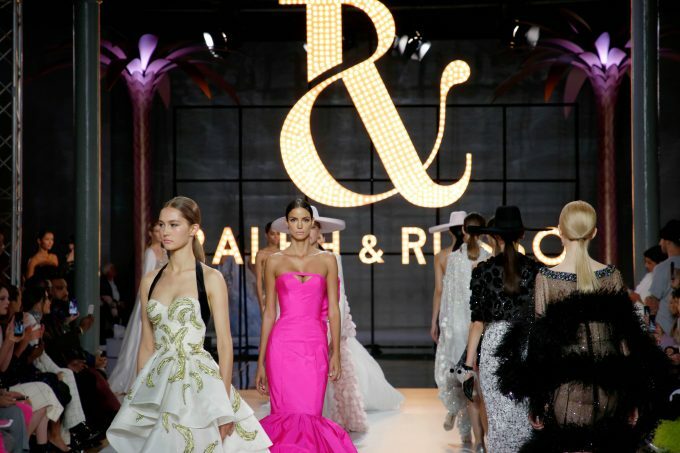 British designer duo Ralph & Russo recently presented their Haute Couture at the Couture Spring 2019 fashion show held in Paris. 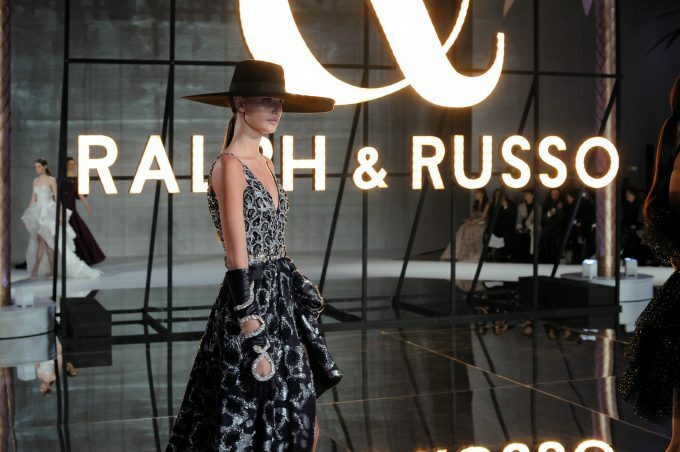 British luxury brand, Ralph & Russo, return to Paris Haute Couture Week to unveil their Spring/Summer 2019 Couture Collection, marking the eleventh season in which the brand has featured as part of the Chambre Syndicale de la Haute Couture’s official schedule. Inspired by Latin American femininity and the stylish legacy of La Doña, the beloved Maria Felix, the collection is a rich samba a la Mexicana of sixties pop colours, layered tassels, decadent pom-pom fringed skirts and wide brimmed sun hats; at once playful, alluring and reminiscent of the unparalleled glamour portrayed by Felix and the stars of the Golden Age of Hollywood Cinema. Vibrant and vivacious, this season’s collection is a celebration of Latin American femininity and tribute to the stylish legacy of La Doña, the beloved Maria Felix, her empowered persona, daring sensuality and spirit of fashion beyond fear. Unravelled and reinterpreted, the collection is a rich samba a la Mexicana of sixties pop colours, layered tassels, decadent tulle pom-pom fringed skirts and wide brimmed sun hats; at once playful, alluring and reminiscent of the unparalleled glamour portrayed by Felix and the stars of the Golden Age of Hollywood Cinema. 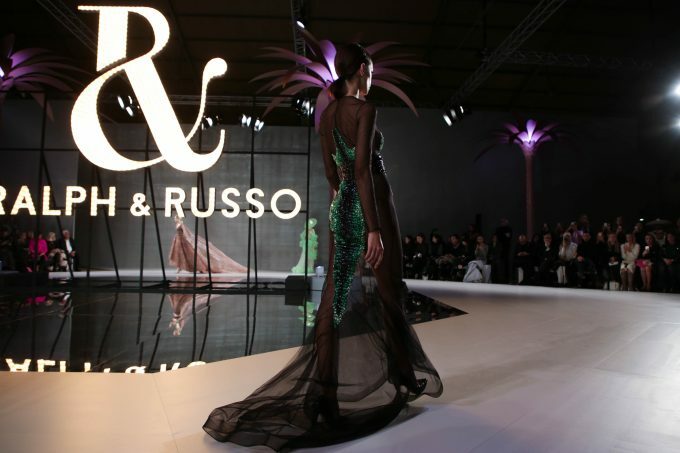 Embroideries are reptilian, taking the form of coiled serpents and crocodile scales in lieu of Felix’s famous bejewelled choker, whilst graphic ‘pop’ cut-out hearts and beaded bananas adorn ballgowns in tribute to cinematic icons, Carmen Miranda and Josephine Baker. 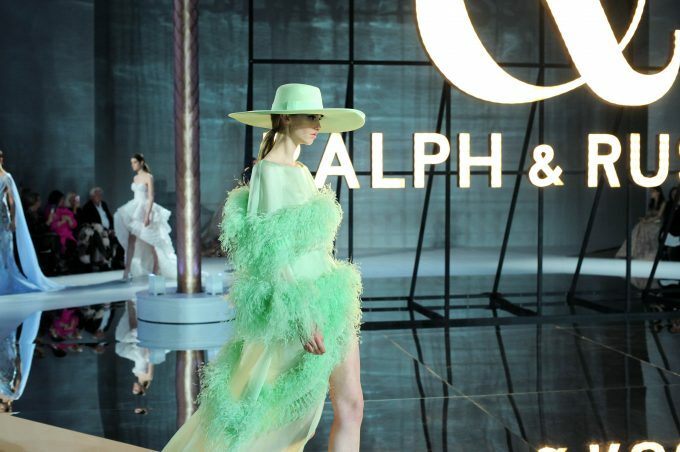 Tailored safari suits are reimagined in bubble-gum pink and acid green, featured alongside bare-shouldered ballgowns juxtaposed in light floating chiffon and structured double duchesse, embellished with traditional French embroidery but bonded with neoprene. 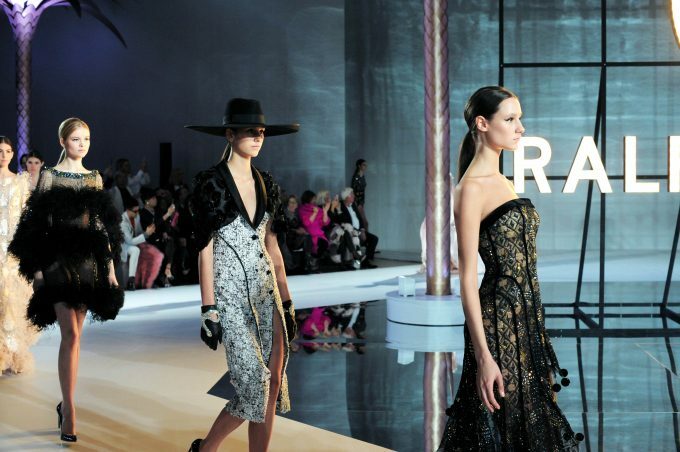 Exuding glamour, the Spring/Summer 2019 collection leaves onlookers dreaming of a chic South American Summer and La Maria Bonita.